Weeknights are a challenge, aren’t they? 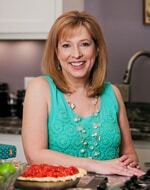 We want so much to be putting a meal in front of our families that is home-cooked, healthy, and delicious. We have the best of intentions! 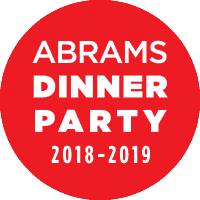 Because we know that that time around the dinner table is THE golden hour of the day: the place to hear about everyone’s day, discuss future plans, and make those heartfelt connections that last a lifetime!!! I know. I get it. Been there, done that, got the “Are you kidding me?? ?” expression down pat to prove it. 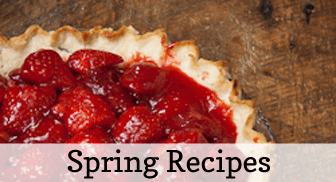 Today I get to share with you a super easy, super delicious recipe, designed to help you out of just such a jam! 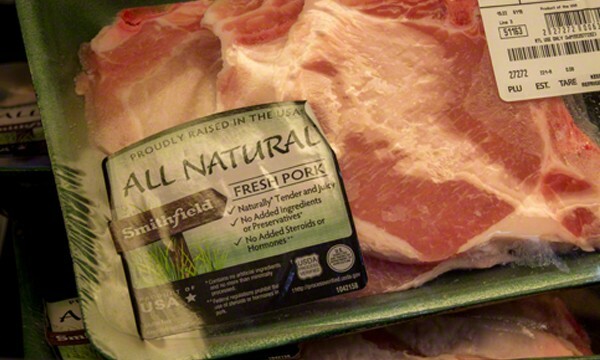 Smithfield All Natural Fresh Pork Chops are easy to find at Walmart. 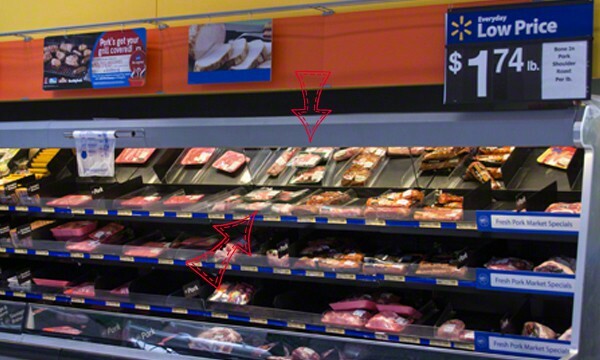 At my Walmart, they were against the wall, in the meat case. Here’s where I found them. Smithfield All Natural Fresh Pork Chops are easy to find at Walmart. And here’s their close-up that we took in the store, so that you can see what their packaging labels look like. I wanted you to be able to see the green label that goes along with the idea that they are all natural. Ultimately, we went with the bone-in variety, because they tend to cook a little slower, leaving the meat a little more juicy. If you belong to, or join Ibotta, you can earn .75 when you purchase (1) Smithfield All Natural Fresh Pork (while supplies last). That will make your shopping trip a little easier to bear, now won’t it? Earn .75 when you purchase (1) Smithfield All Natural Fresh Pork (while supplies last). 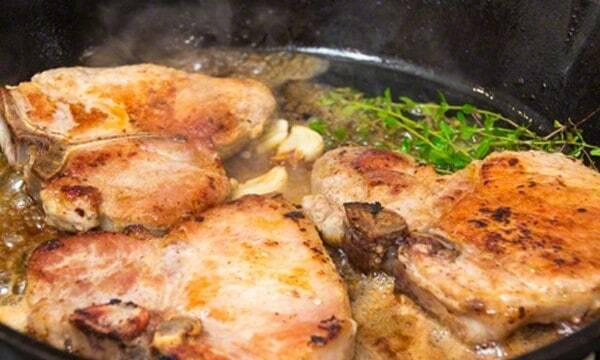 Browning the Smithfield All Natural Fresh Pork Chops . Putting the Smithfield All Natural Fresh Pork chops back in the skillet with the butter, garlic and thyme. The recipe that I’m sharing is easy enough for weeknight cooking, but delicious enough for weekend entertaining, because who doesn’t like browned butter and garlic?! Come on now! Browned butter and garlic are good enough to make the angels sing! And all there is to it, is once your Smithfield All Natural Pork Chops are done sizzling in your hot cast iron skillet, simply pour out any remaining oil or fat from the skillet, drop in a big knob of butter (about 3 T., or more, if you’d like) and a couple of smashed cloves of garlic, and a few whole sprigs of thyme. The butter should begin to brown almost immediately, so then, just take a large spoon, and spoon that deliciousness over the top of your chops. You’re basting them with that garlic-thyme browned butter, and that will indeed TAKE your chops, over the top! Basting the Smithfield All Natural Fresh Pork Chops with the browned butter, garlic and thyme. Dinner in 30 minutes! Ta-da! My Everyday Meal Solution. 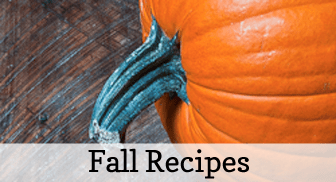 So easy, you almost don’t need a recipe! 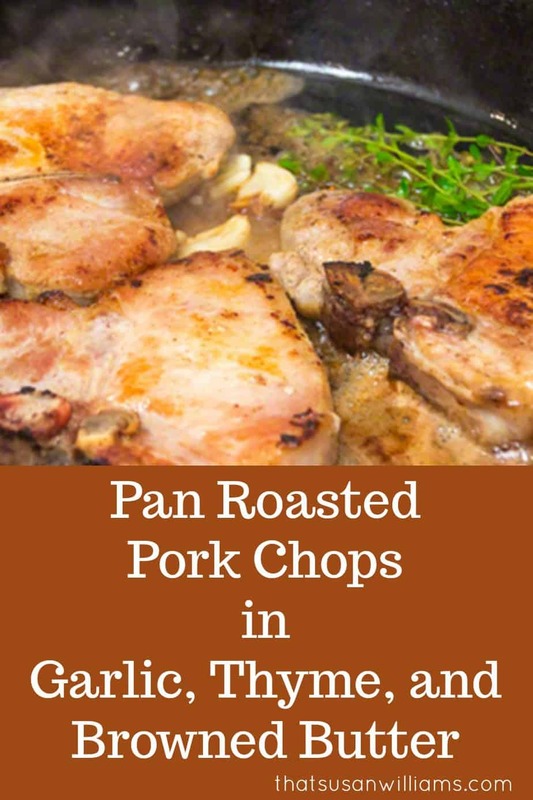 A quick and easy Everyday Meal Solution, that uses the glorious flavors of garlic, thyme, and browned butter to bring out the best in your Smithfield All Natural Fresh Pork Chops. Brown the pork chops in the hot oil, for about 2-3 minutes per side. (Cooking time may vary depending on how hot you've gotten the pan.) 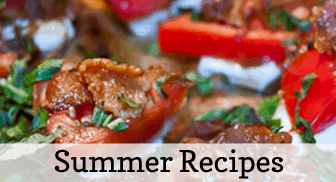 You want to develop a lovely brown caramelization on the chops. (You should hear a nice sizzle when you lay them in the pan.) Watch the edges of the chops for the developing color. When you see the color you like, flip the chops, and give them another 2-3 minutes on the other side. They need to reach an internal temp of 135º. Place them on a platter. Pour off any oil or fat from the skillet, to dispose of after it cools. Place the skillet back on the heat. Add the butter, smashed garlic and thyme to the pan. The butter should immediately begin to melt, and brown. 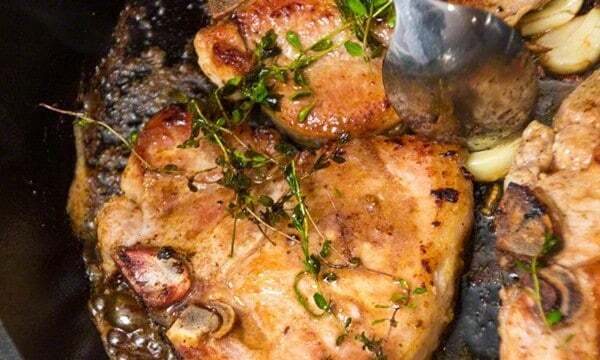 Once the butter is melted and brown, replace the chops back into the pan, and using a large spoon, spoon the browned butter, garlic and thyme over the chops, basting them for about 1 more minute. 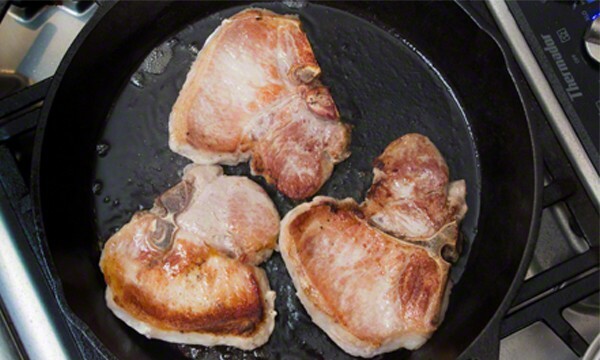 Remove from heat, and place chops on plates, allowing them to rest for about 5 minutes. 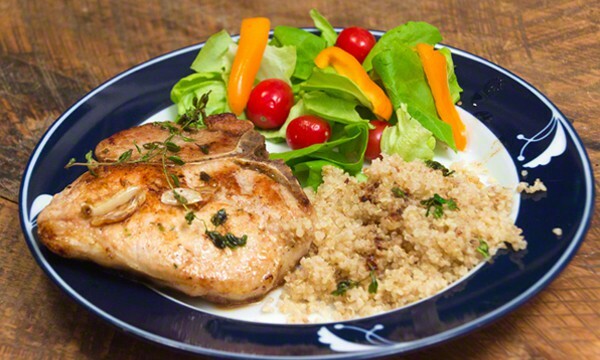 Spoon any remaining melted butter and garlic over chops, or any side dish, such as the quinoa you see in my picture. Serve. To smash the garlic, I peel it, and give it a good solid whack on a cutting board, using my fist on top of the flat side of my chef's knife blade. That will release more garlic flavor into the butter, because you're smashing the garlic's cell walls, and they release the oil that carries the flavor. To connect with Smithfield® on their social media hub, please visit this site. It’s also my pleasure to get to share with you about the Smithfield® #allnaturalporksweepstakes. I entered to win a $100.00 gift card from Walmart, and you probably should, too! I’d be thrilled if one of my readers won! And don’t forget to pin this post on Pinterest. You’ll be doing me – and yourself – a favor: you’ll be able to find it when you need it! 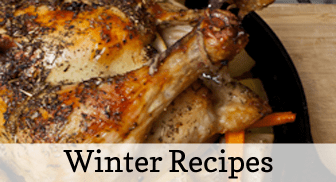 Or share it on Facebook or Twitter with your friends, so they can find a new quick and easy recipe for a 30 minute dinner.